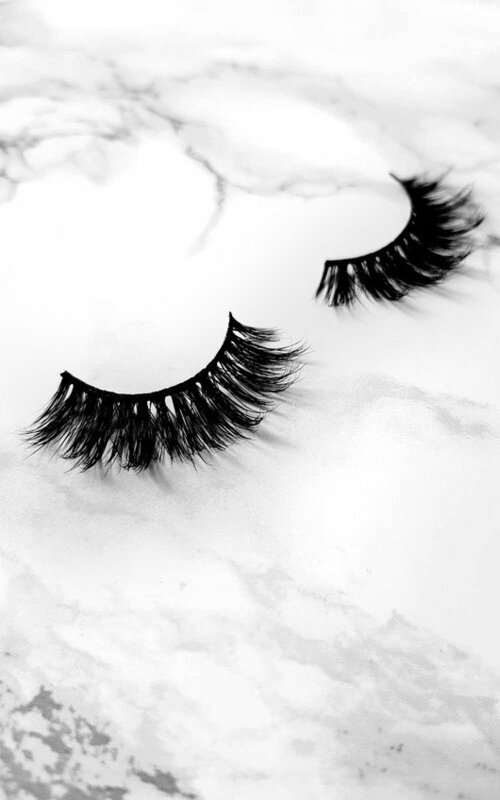 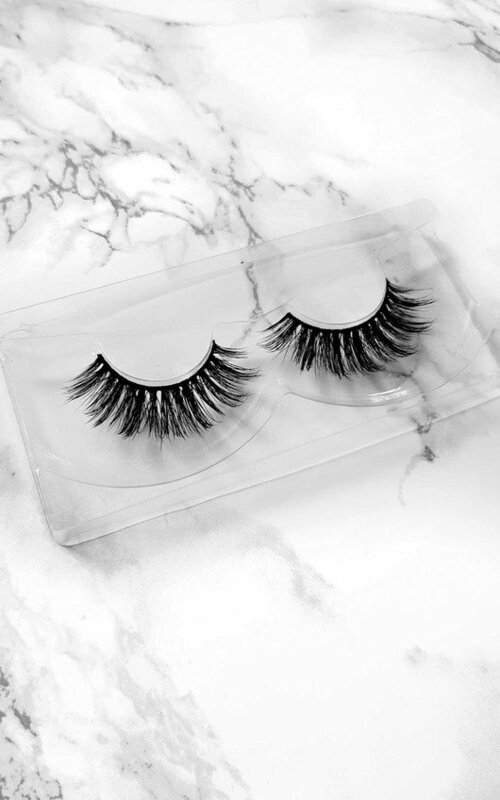 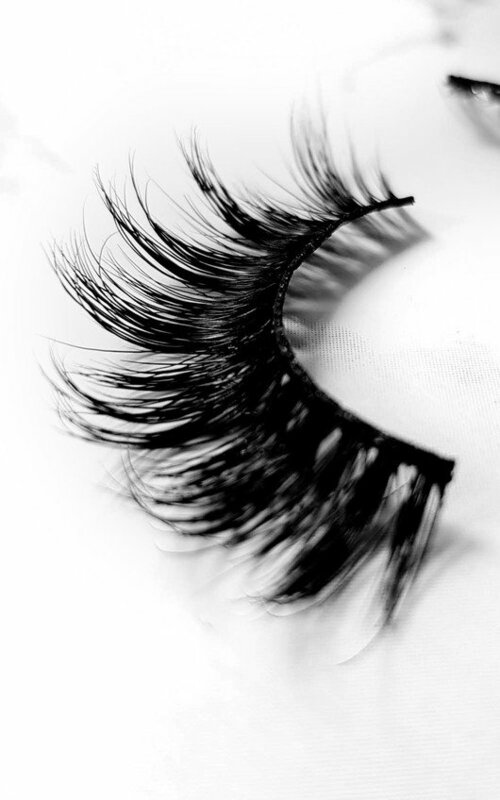 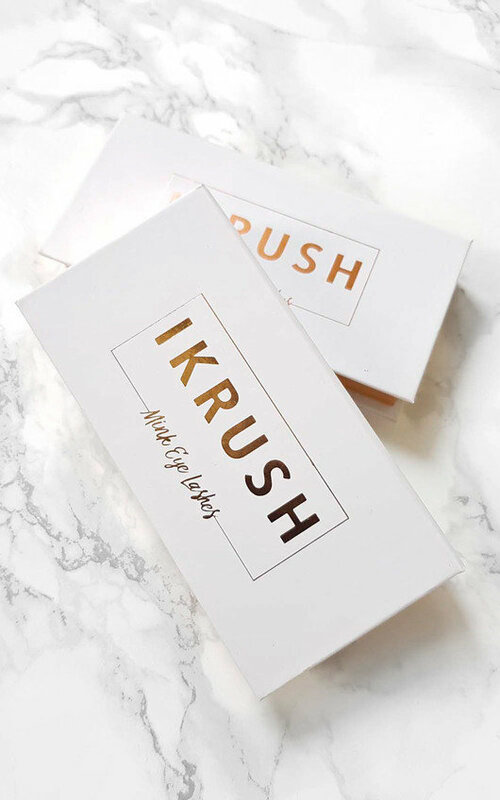 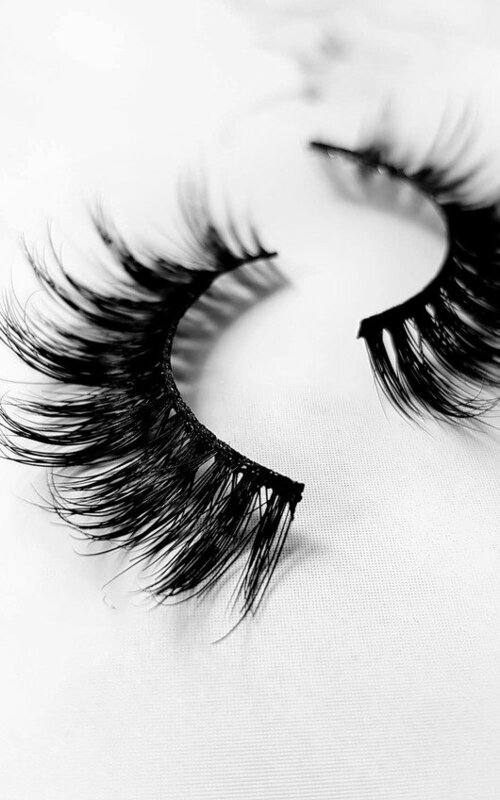 Add fullness and length to your lashes with the Date Night 3D Mink Lashes. 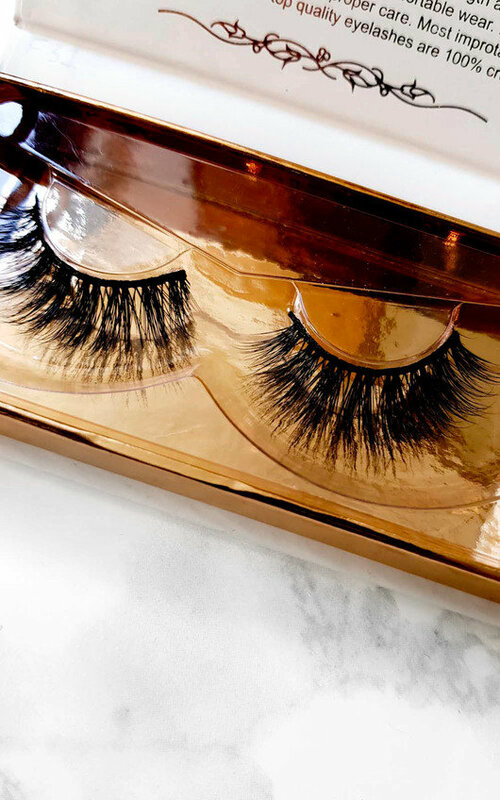 These luxury falsies are made from silky mink hair for an eye-catching look. 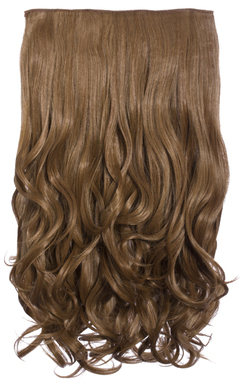 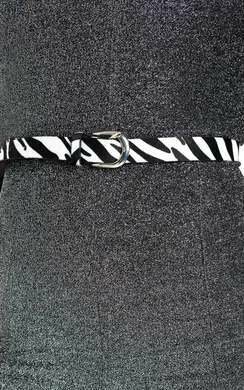 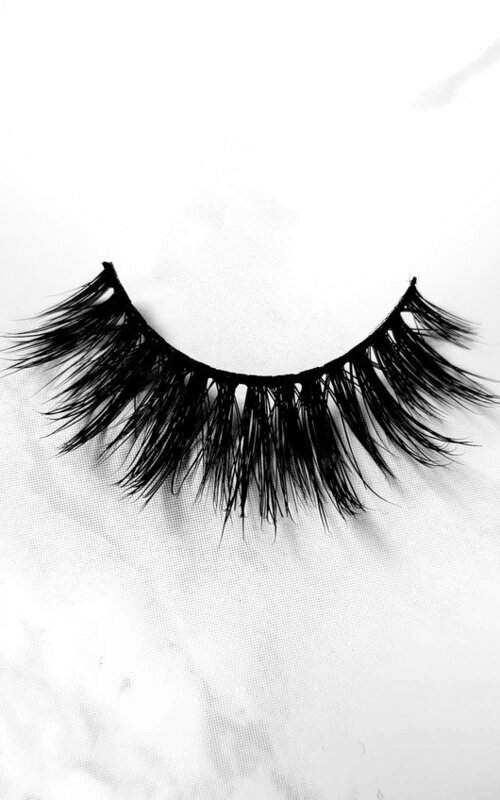 The feathery Long and medium sized hairs sit side by side on the lash band for a soft yet glam look.